Pedestal coffee mug, a gift to share with a girlfriend or sister in Christ. Encouraging words. 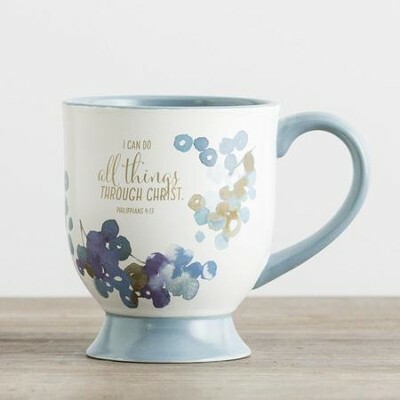 I'm the author/artist and I want to review I Can Do All Things Through Christ Pedestal Mug.